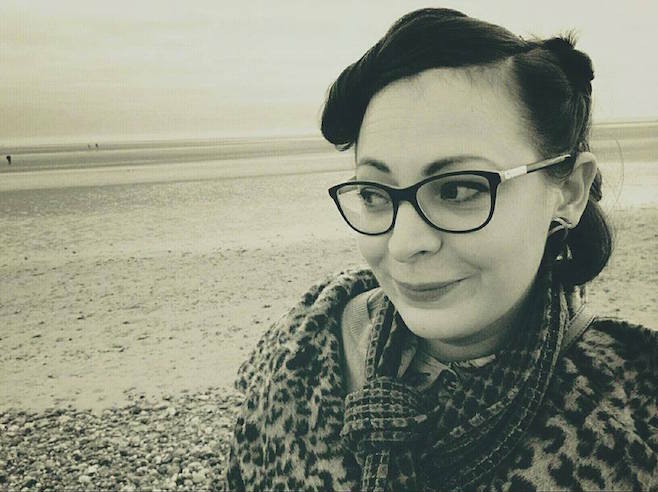 On Sunday, the world lost one of the great Scottish indie pop performers when Carey Lander, keyboardist for Camera Obscura, passed away. Carey had been diagnosed with Osteosarcoma, a rare bone disease, in 2011, but continued performing and recording with the band up until this past August, when the band canceled shows to accommodate her treatment. Before she passed, Lander set up a Just-Giving page to help raise awareness and funds for research into the disease. Its rarity means that funding and attention tend to be scarce. The page has exceeded its goal, but is still active if you wish to make a donation. "The Sun on His Back"
Labels: Camera Obscura, Carey Lander, R.I.P.